Today we’re going to look at one of those old market adages that try to capture human behaviour in easily remembered phrases. We’re going to talk about “Buy the rumour, and sell the news” (BTRSTN) – also known as “Buy the rumour and sell the fact” (BTRSTF). It’s the stock market equivalent of “The Early Bird Gets The Worm”, and the reason why stock prices sometimes fall on positive news. This advice is not for everyone – it’s basically a short-term trading strategy that is high-risk for those without an information edge. But it can be a useful rule for anyone who is prepared to trade short-term, and who can watch the markets carefully from time to time. If you are more risk-averse than that, then not only can you safely ignore this market proverb, but you should also probably stay out of the markets around scheduled or likely event dates. 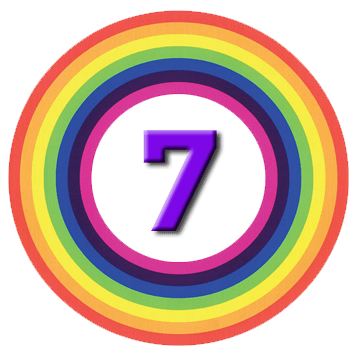 Of course, if you are a long-term, buy-and-hold investor, you can safely ignore all short-term price gyrations – and this post. The basic meaning of the saying is that a rumour or belief about a stock can drive its price in a certain direction, but when that rumour is confirmed, instead of it continuing in that same direction, the price will instead fall back towards where it started from. And then close their positions once the news is confirmed (known as profit taking which depresses the price). Once the news traders have acted, the rumour is said to be “baked in” (short for “baked in the cake”), and anybody trading after this point is unlikely to make a profit. You should be able to get some idea of whether a rumour is baked in by looking at the price action over the relevant timescale – has the big move already happened? The adage doesn’t just apply to rumours about stocks, it can be used for anything in the relatively near future, for example government statistics and things like central bank interest rate decisions. So you can trade indices, bonds, commodities and FX on this basis, too. The effect doesn’t always apply in the bullish direction, either. News traders will trade in whichever direction they think that the news will affect the market. So sometimes the rule becomes “Sell the rumour, buy the fact”. News traders are often very experienced in a limited number of markets, and can therefore predict with above average reliability how the market might react. Normally this is just a case of acting as though the rumour has already proven true, by “building in” the forecast to the price. In some markets, they will trade over a period of days or weeks, but in others they will be trading over a time-frame of minutes. This means that news traders always want to be amongst the first people to hear the news when it is announced. Once everybody is talking about something, this is known as a “crowded trade”. It’s now probably too late to get it, and you should possibly be thinking about getting out, or even going short. If the news confirms the rumour or forecast, the new low after the news should be short-lived, since once the short-term traders have closed their positions, normal market conditions should return. If the news is even better than the rumour, then the news traders won’t sell until the better-than-expected news draws in new buyers and pushes the price even higher. Then the short-term traders will usually sell, pushing down the price temporarily. If the news is worse than expected, short-term traders and longer-term investors might both sell, producing a longer-lasting drop in price. The more speculative the rumour (think M&A activity or company product announcements), the more scope there is for investors imaginations to exceed reasonable expectations, and therefore the higher is the probability that the eventual news will be disappointing. So is there any data to back up BTRSTN? One often-cited observation concerns when a new interest rate cycle begins – that is, when the Fed starts to raise rates after a period of cutting them. So that’s some evidence for BTRSTN, and for the forward-looking nature of financial markets. In 2015, a team of researchers at Cornell and Washington Universities looked at the patterns of buying and sells in the days just before and after analysts made buy or sell recommendations. The study used 11 years of buy and sell data from the New York Stock Exchange. Traders were classified as either retail investors, market-makers or institutions. Institutional trades were further subdivided into programme trades (for multiple stocks), proprietary trades (for the institutions’ own accounts) and agency trades (for customers of the institutions). Proprietary and agency trades were held to be “news trades”, with temporary information advantages over the other three categories of trade. The researchers suggested that similar gains were available to high-frequency traders, over much shorter time-frames. This all suggests what is euphemistically called “information leakage” – the analysts were tipping off the news traders in some way. But it could also be that the news traders have in-house analysts who are reacting to the same public sources or information as the industry analysts. Another interesting finding was that retail investors were not the major losers from this activity, since they were not especially active sellers in the days before the announcements. Instead it was more likely to be programme traders (usually index funds) on the other side of the buy leg of winning trades. Of course, individuals could lose out over the longer term, since they are likely to buy after the positive announcement, when the price has already drifted up, thus providing liquidity for the sell leg of the BTRSTN trade. In summary – BTRSTN does happen, and it is profitable. It’s worth pointing out that for this proverb to work well, you need free and liquid markets, and since the 2008 financial crisis we haven’t quite had these. Central bank activity has skewed the distribution of probabilities in many markets. There’s always a buyer in bond markets these days, and liquidity has been impacted by commercial bank regulation. And who knows what the effect of high-frequency trading is on everyone else? So caution is required these days. 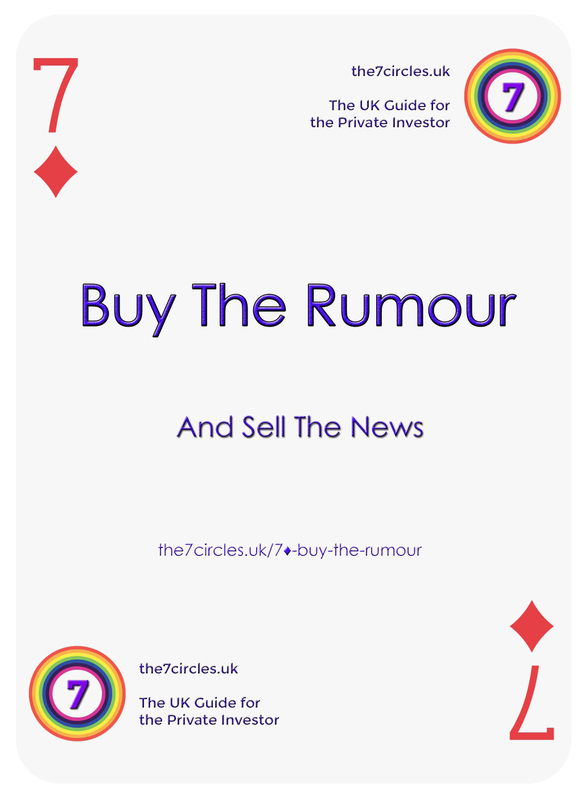 Buy the rumour and sell the news – there’s money in it if you get things right.